I picked up a few books I'd requested from the library at the weekend and Meet Me at the Cupcake Cafe was one of them but it's also reserved for someone else so that means I need to read it before it's return date! 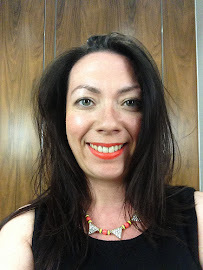 I really enjoyed this one, you can't beat a bit of chick lit! I'm now reading 'The Sweetest Thing' which so far seems to be another good one! 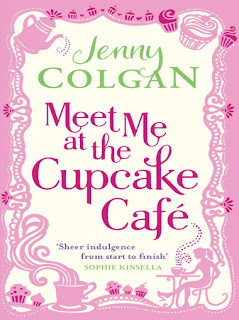 I saw someone reading this on the bus the other day and quite fancied a trip to a place called the Cupcake Cafe myself! Hope you enjoy it, I never get time to read these days. 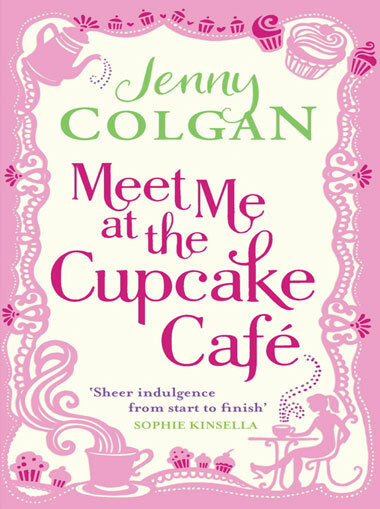 I've not read a jenny colgan for years. I used to love her books, but then there was one that I really hated with a passion and that put me off reading her books after that. I am putting this book on my wish list!! Great! If i could, i'll go! So do tell us, is it a good read?